This is your one-stop shop for everything you could need for your periods, maternity and more. At Pink Robin we have become increasingly concerned over recent years at the poor ‘green credentials’ of most menstrual products – the waste and pollution they produce and the harm they may do to our bodies. We realised that it is also possible to save money by switching to more eco-friendly alternatives! We have therefore put together in one convenient, informative site a fantastic range of products which are pretty, simple to use, easy to care for and very economical too. We have the full range of Natracare products including organic tampons, a fabulous ecologically friendly disposable collection which you can easily switch over to from your usual tampons or pads. We also stock a wide selection of washable pads, cloth pads, and pantyliners as well as menstrual cups and sponges. We aim to cater for everyone! 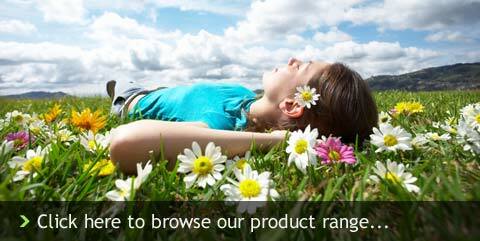 The products we stock have been sourced worldwide. Aiming to offer you the highest possible quality from companies striving to bring about changes in the way women care for their bodies and the environment. The Pink Robin team includes a British Consultant Gynaecologist, a GP/Obstetrician and a Special Education teacher. Between us we have tested the products and feel confident that you will find switching to them a positive and rewarding experience. As well as some basic information pages, we will produce a regular women’s health information sheet, that aims to explain common health problems, provide you with ideas for self-help and gives you a guide to what you may expect from your health professionals.